StarDust Celebrations first opened its wedding planning studio in Uptown Dallas, Texas in 1999. After 18 years of experience, we remain dedicated to creating and delivering the very best wedding services for the bride and her family. 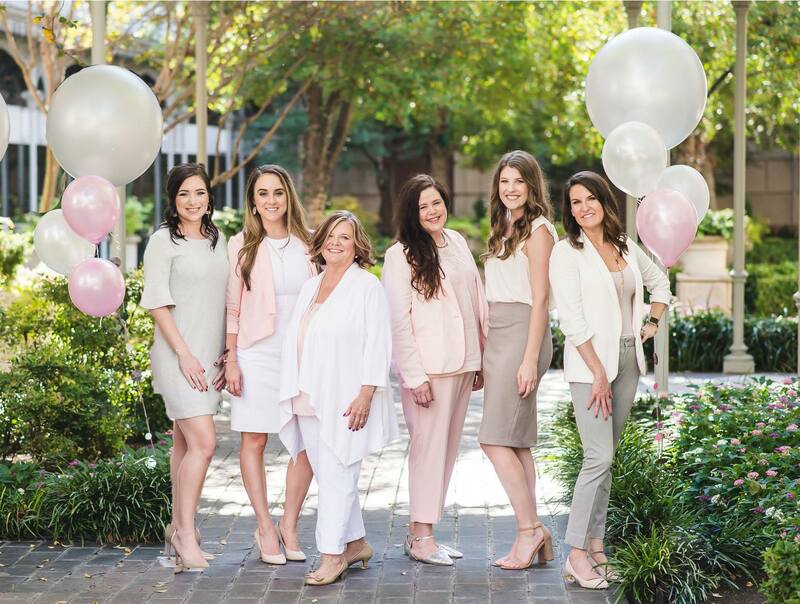 Certified Master Wedding Planner, Marsha Ballard French directs a talented team known for their organization, vendor relation skills and innovative design and planning abilities. Each of our lead planners is certified by the American Association of Certified Wedding Planners and is an actively involved member of the organization. All are committed to continually staying ahead of the latest trends and finding inspiration from the world around them. From intimate, casual backyard events and huge, lavish ballroom affairs to elegant tented celebrations and whimsical beachside destination weddings, our exceptional planners have the experience and the creativity to bring your dream, your vision, your beautiful, imaginative wedding to life! 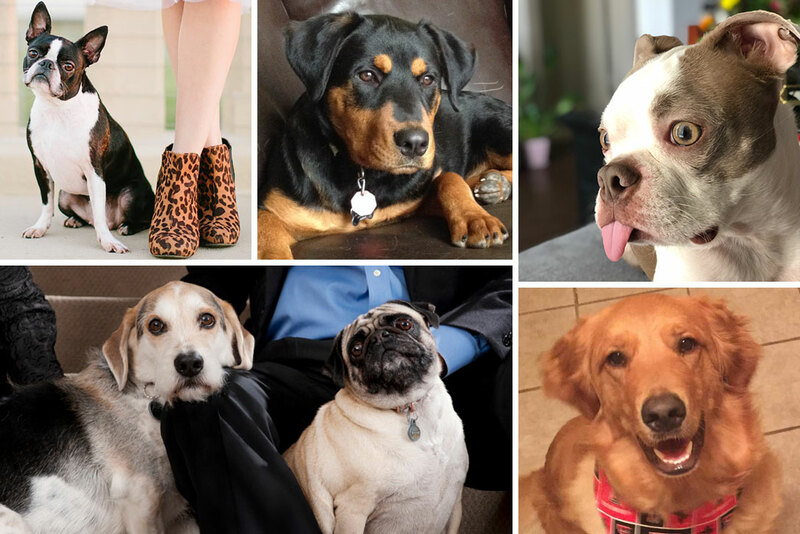 We love our four legged team members as well and you may even get a chance to meet them running around our offices!